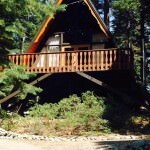 3843 Figueroa Lane South Lake Tahoe CA offered at $105,000Continue Reading! 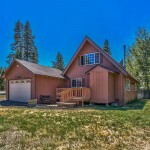 1125 Reno Avenue South Lake Tahoe CA offered at $209,000Continue Reading! 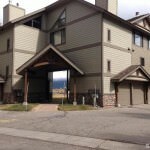 477 Ala Wai Boulevard #84 South Lake Tahoe CA offered at $359,500Continue Reading! 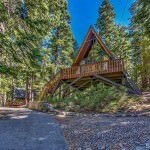 1898 Spring Creek Road South Lake Tahoe CA offered at $249,900Continue Reading! 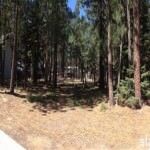 1100 San Diego Street South Lake Tahoe CA offered at $363,900Continue Reading! 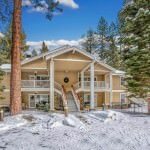 1898 Spring Creek Road South Lake Tahoe CA offered at $259,900Continue Reading!